Home User Role Management How will I add a new user with a user role to the project? How will I add a new user with a user role to the project? 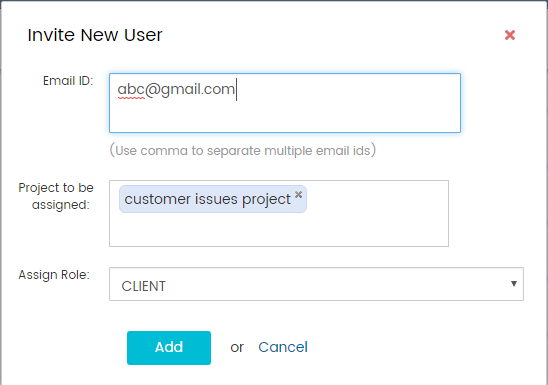 You need to enter the email id of the new user, enter the name of the project you want to assign and finally select the role to be assigned in the project. Finally, user will be invited for the assigned project. An invitation will be sent to the email id new user. 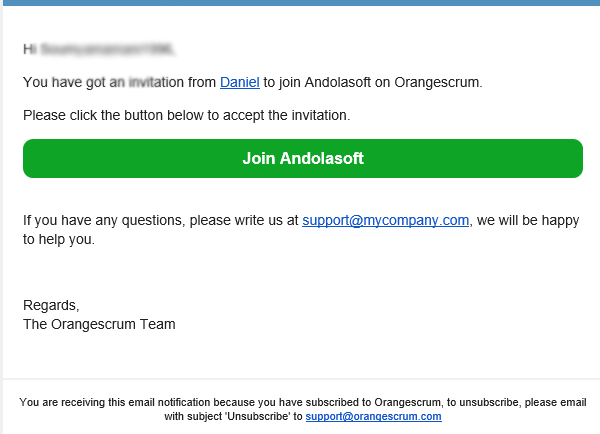 The user has to check his/her email of invitation and Click on Join Link. Once the user clicked on the link; s/he will be redirected to create his/her own account. 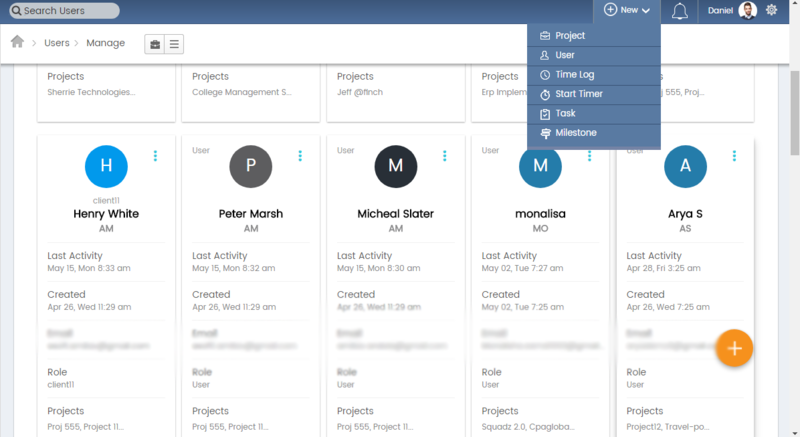 The user can only access the modules you have assigned to that User Role.